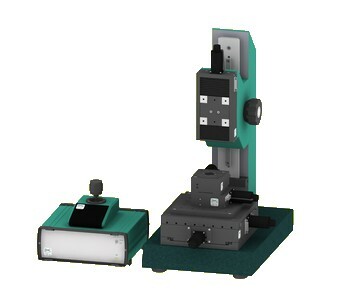 We provide a wide range of precise high valuable accuracy classified linear stages, open or closed frame XY stages, micropositioning elements and rotary or lift tables. 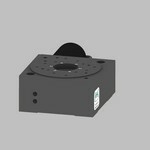 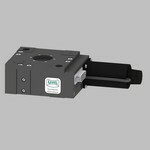 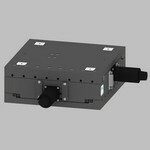 Closed loop operation is supported by using optional steel or glas linear scales or rotary encoders. 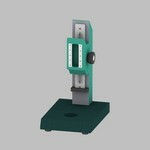 Standard stands in grey iron cast or granite are available additionally. 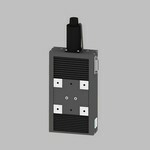 The positioning systems can be driven by high resolution 2 or 3 axis motion controllers with joystick and RS232 interface. 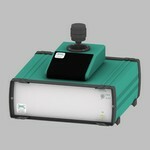 All positioning systems are delivered with a quality check report. 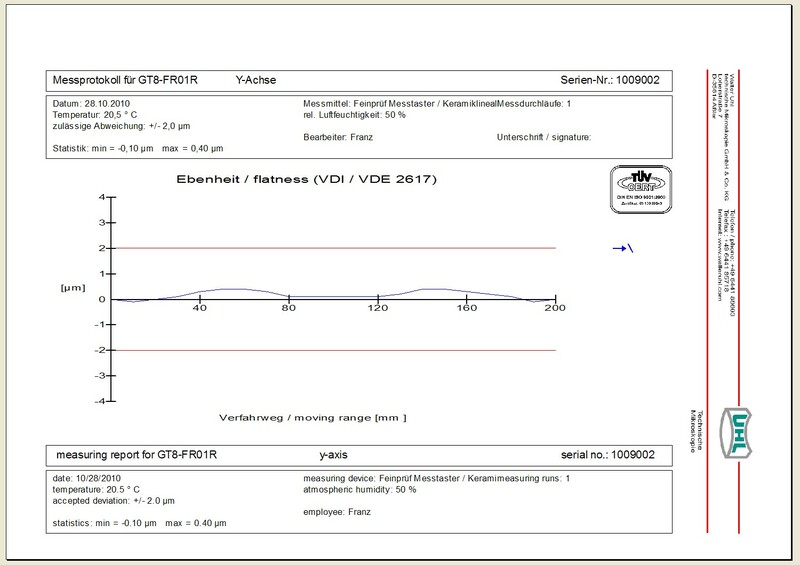 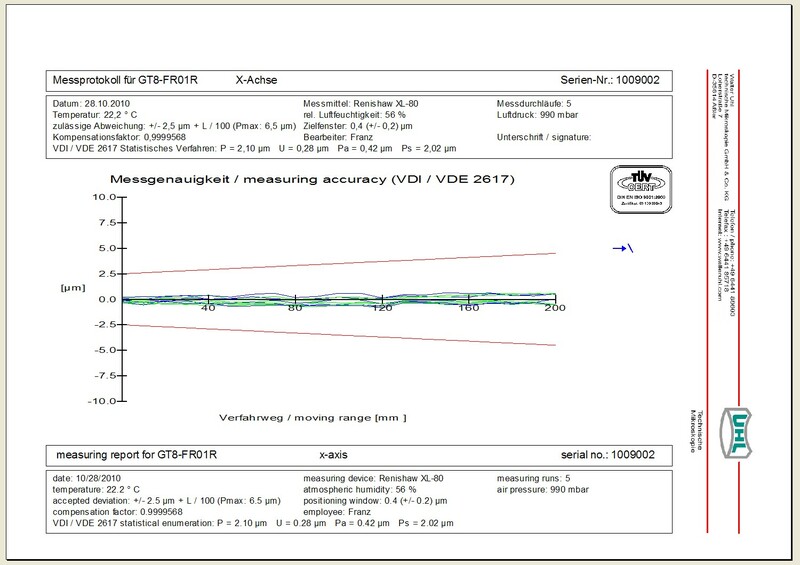 The report normally contains measuring protocols of flatness, straightness and positioning accuracy referring to VDI/VDE 2617.